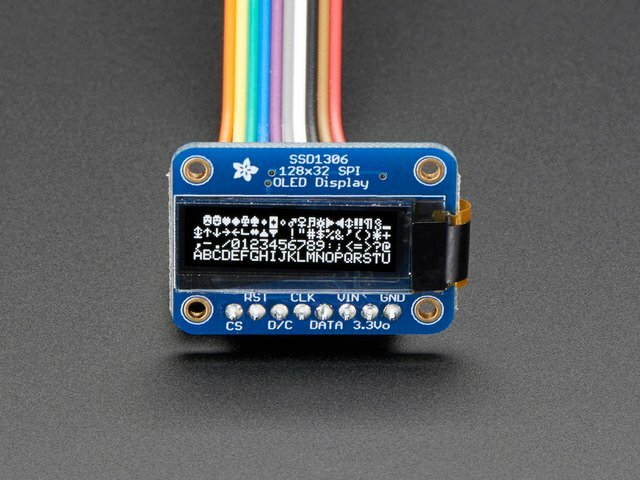 You can download our SSD1306 OLED display Arduino library from github which comes with example code. The library can print text, bitmaps, pixels, rectangles, circles and lines. It uses 1K of RAM since it needs to buffer the entire display but its very fast! The code is simple to adapt to any other microcontroller. 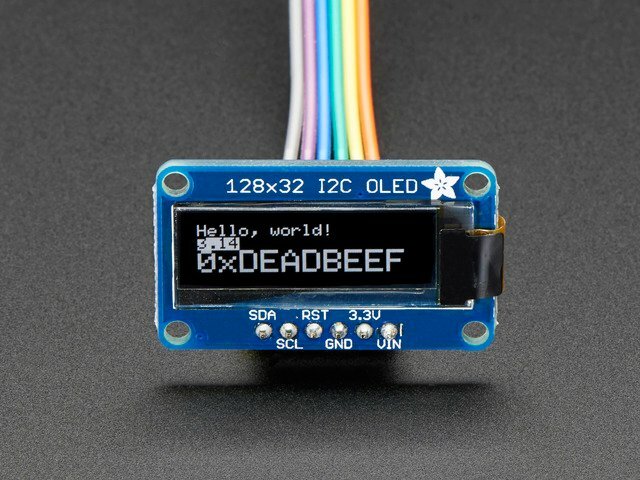 You'll also have to install the Adafruit GFX graphics core library at this github repo and install it after you've gotten the OLED driver library. This guide was first published on Jul 29, 2012. It was last updated on Jul 29, 2012. This page (Downloads) was last updated on Apr 19, 2019.